Walk thru on [MG]B@D’s remake of the original dod_avalanche with a night time setting. Welcome to our new MurderGrounds site! 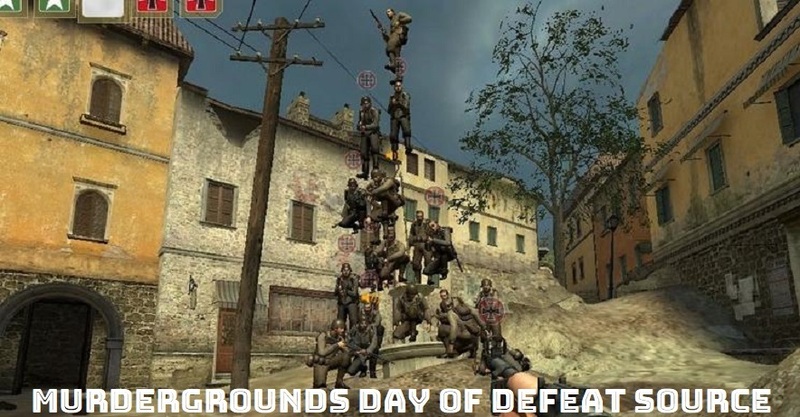 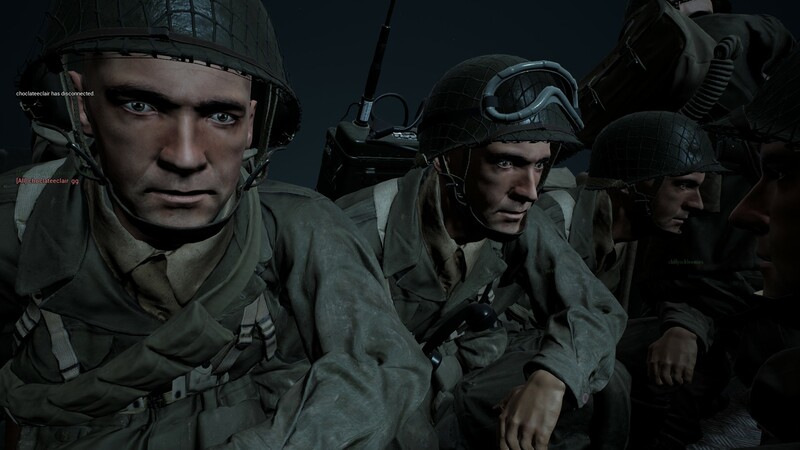 We are a Steam gaming clan formed around ww2 mod Day of Defeat back in 2001, we moved on to the Source version of Day of Defeat and have supported this game with many custom maps created by our clan members and others from the community. 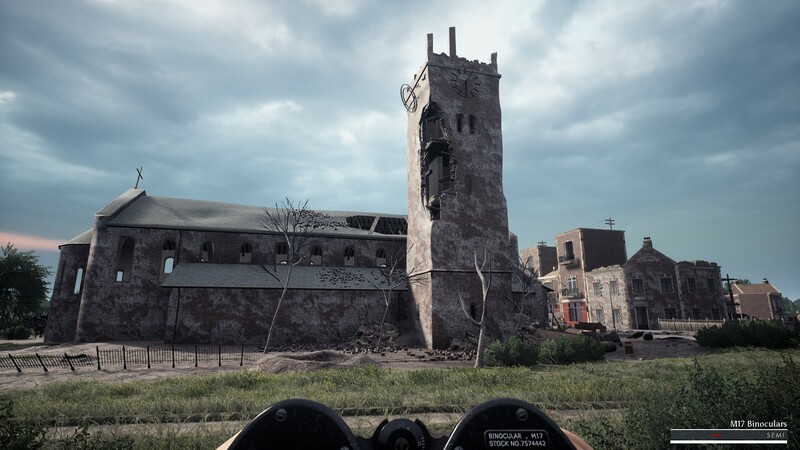 We are looking to rebuild our community around Post Scriptum the future of ww2 games! 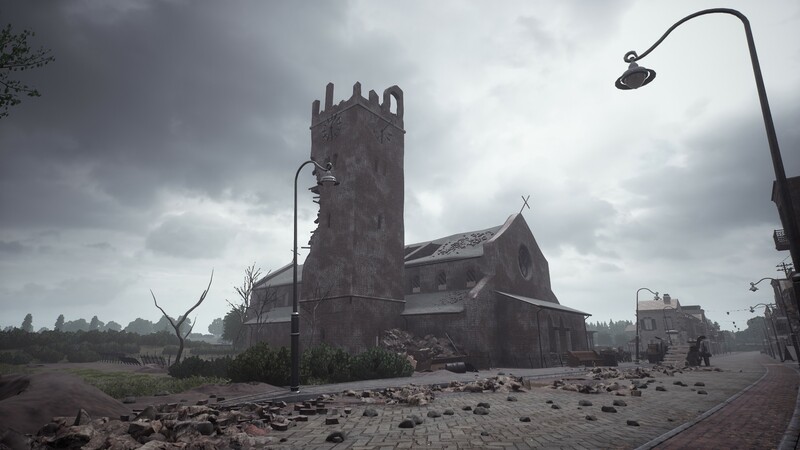 Join our steam post scriptum group to show your support for the game and our [MG] Server! 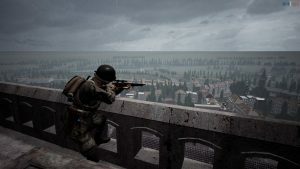 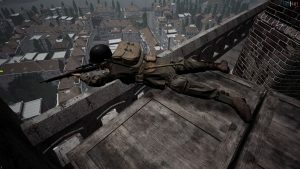 We do not ask for donations but If you wish you can help Support the [MG]Post Scriptum server directly on the link below.